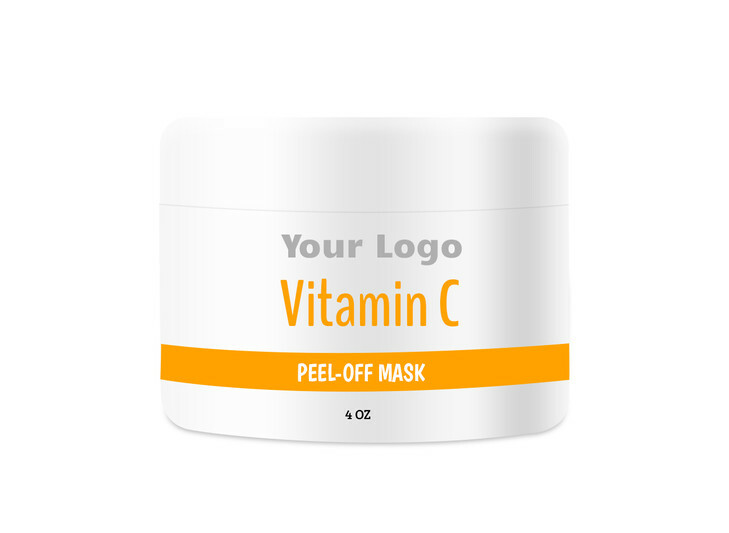 Wake up sleepy skin with our Vitamin C Peel-Off Mask! Vitamin C and Orange Essential Oil energize skin cells to aid in quick healing, anti-aging, and anti-acne while boosting mood. Peel off dirt and dead skin cells and improve collagen production. This formulation is made without synthetic fragrances, parabens, or sulfates.